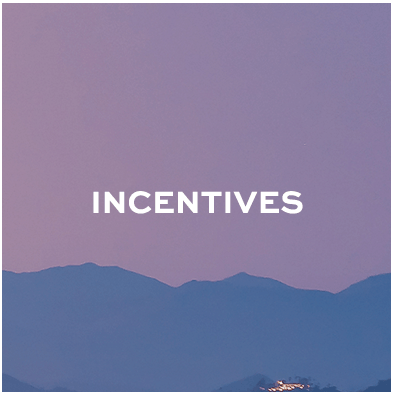 Private Activity Bonds: Through the Arizona Industrial Development Authority (AZIDA), private borrowers can reduce their financing costs through the issuance of tax-exempt bonds. Government Property Lease Excise Tax (GPLET): GPLET is a state statute, which allows a private party to construct new improvements on a parcel, transfer free title of the land and improvements for government agencies to hold, and then have it leased back to them. Government ownership of the land results in the parcel not being charged an Ad Valorem Property tax but instead, taxed an Excise Tax. 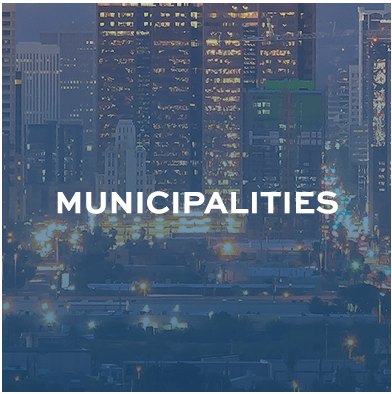 In most cases, this creates a savings for a development/redevelopment project. 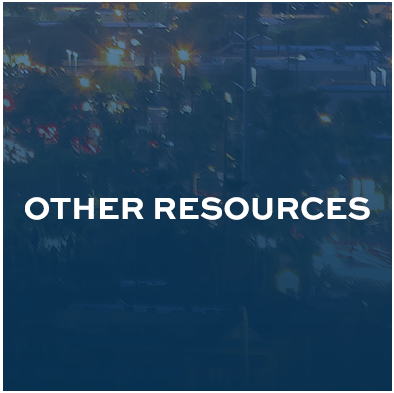 Arizona Finance Authority: AFA is a one-stop shop for financing, supporting, expanding and relocating businesses, communities’ infrastructure needs, and first-time homebuyers. 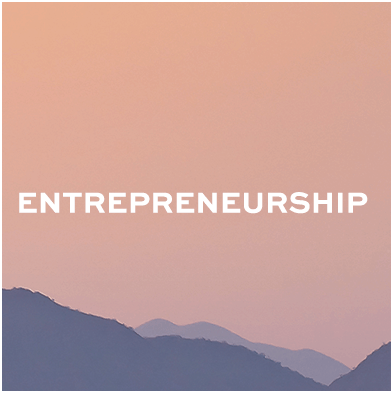 Arizona Innovation Challenge: A business plan competition awards qualified, innovative start-up and early stage companies capital to grow their business in Arizona. At the end of the Challenge, between 6-15 companies are awarded up to $250,000 each. Awards the most money in the country for a technology challenge—$3 million—to the world's most promising technology ventures. 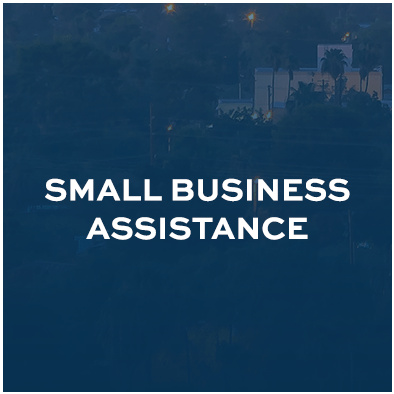 SBIR/STTR Grant Programs: The ACA helps educate Arizona small businesses and connect them with resources to compete better for funding through the program. Venture Madness: Pits the most promising startups against one another in a live pitch, head-to-head competition. 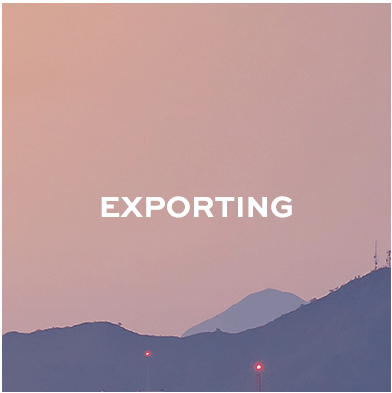 Applying is free and open to early-stage firms demonstrating proven market readiness. 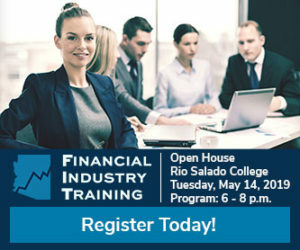 Presented by Invest Southwest in partnership with the ACA. 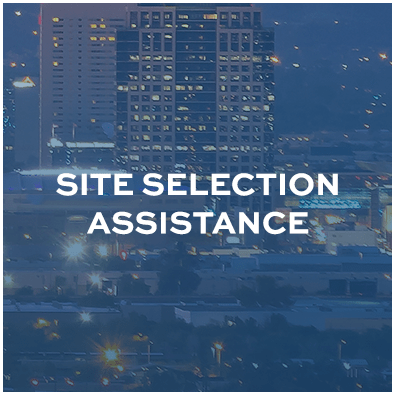 Phoenix Industrial Development Authority: The Phoenix IDA is focused on providing bond financing for community and economic development projects. Since 2009, the Phoenix IDA has issued more than $1 billion in bonds. 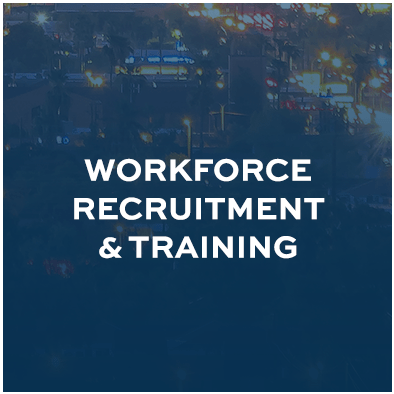 Their goals include increasing job opportunities within the community, supporting education and health care, and providing housing for under-served communities. 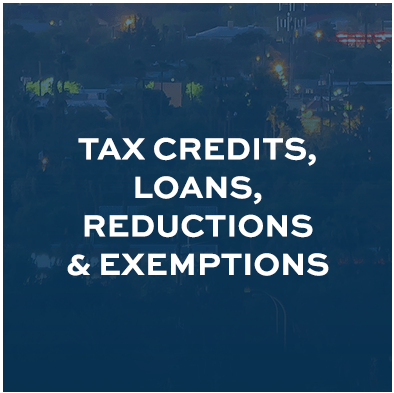 New Markets Tax Credit Program: The New Markets Tax Credit Program (NMTC Program) was established by the Phoenix Community Development and Investment Corporation to spur investments into operating businesses and real estate projects located in low-income communities. 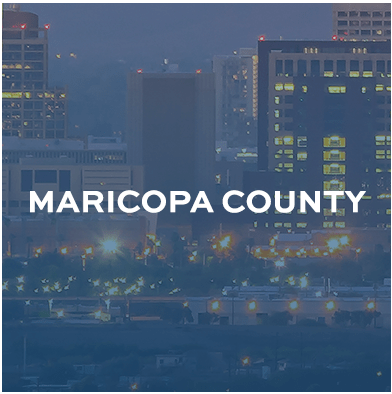 Phoenix Community Development & Investment Corporation (PCDIC): PCDIC assists small businesses and non-profits in low income census tracts within Maricopa County through commercial loan participation. 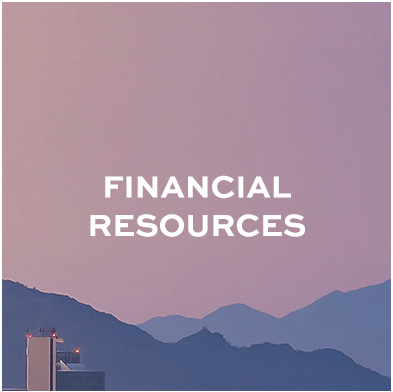 Qualifying use of funds include working capital, acquisition or refinancing of commercial real estate, and purchase of equipment or other assets. 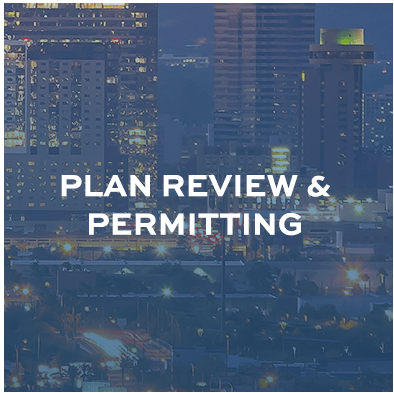 Phoenix Neighborhood Commercial Revitalization: Grant funds are available to eligible business owners for exterior improvements or improving neighborhood stability.